Introducing TSM League of Legends Jr! Over the past several years, highly talented players in solo queue have been a source of constant discussion within the League of Legends community. Usually, these players are thought to have the skill and drive to play League of Legends on a professional level, but were unable to make it. Many of these stories end with these players being unable to find a path to pro, usually because they were too young or they chose to attend university/college instead. 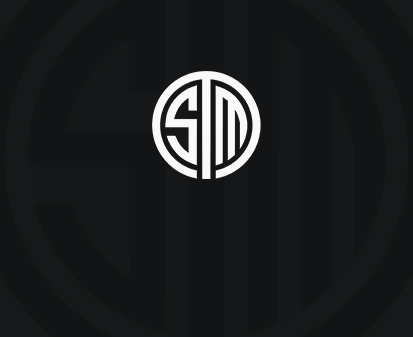 To begin addressing this issue, TSM is announcing the start of its League of Legends Jr team, hoping to provide a clearer path to becoming a pro. This trainee team will be an online team that will work with our coaching staff and organization, practice against other amateur teams, and compete in amateur tournaments that are available to them. Sarcasm and Sword were invitees to the TSM Scouting Grounds back in December, while Johnsun was scouted out of solo queue using internal metrics powered by Blitz.gg. We are currently still looking for players to fill our Top and Support positions, so if you are an aspiring pro player in the NA region and are interested, please fill out this Google Form. We wish good luck to everyone who is applying!